From Franklinton, LA, Robinson simply dominated at the High School level, rushing for 1,315 yards and scoring 22 touchdowns on the ground, while also adding 558 receiving yards and 7 more touchdowns. He was considered the 49th best RB prospect in the nation and committed to Mississippi State to play his college ball. Robinson enjoyed 4 strong years at Mississippi State, becoming the starting running back in 2014 behind QB Dak Prescott (Cowboys). Perhaps his finest effort came against LSU, where he ran for 197 yards against one of the best teams in the country. In fact, he was being considered a dark horse candidate for the Heisman Trophy by various media outlets. 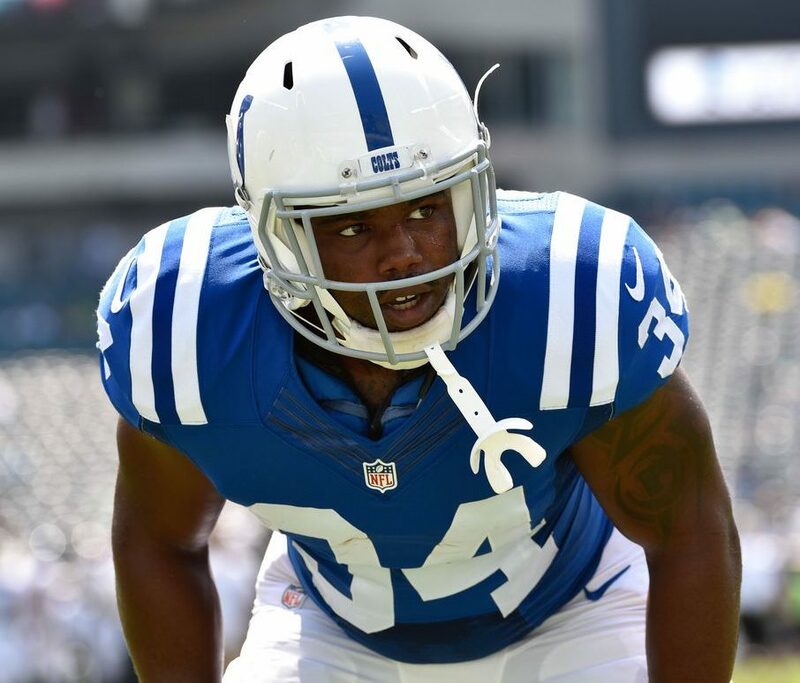 Robinson decided to forego his senior season to enter the NFL Draft, ultimately getting drafted in the 6th round by the Indianapolis Colts; however, a herniated disk prevented him from reaching his true potential, and as a free agent in 2016, signed with the Saskatchewan Roughriders of the CFL. At just 25 years old and fully healthy, Robinson joined The Spring League for both its inaugural Spring season and its Summer Showcase, catching a 63-yard touchdown. His performance earned him workouts with the Detroit Lions and the San Francisco 49ers.